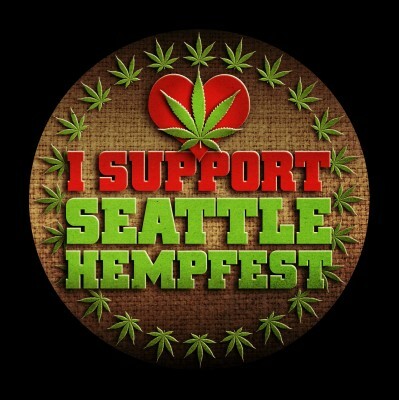 It takes a ton of money (over one million) to bring you the world's largest Protestival, Seattle Hempfest®, year after year. 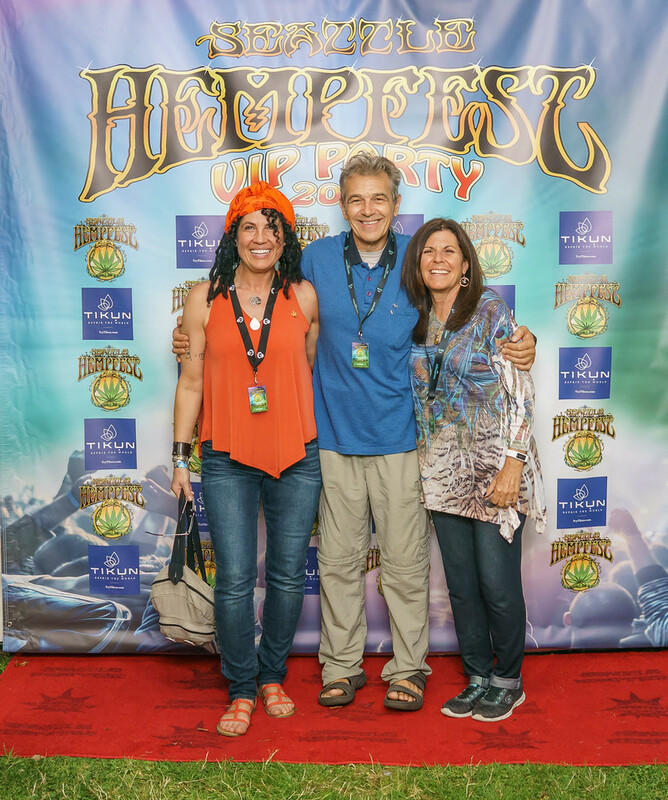 If you're rollin' in the green, throw some our way! 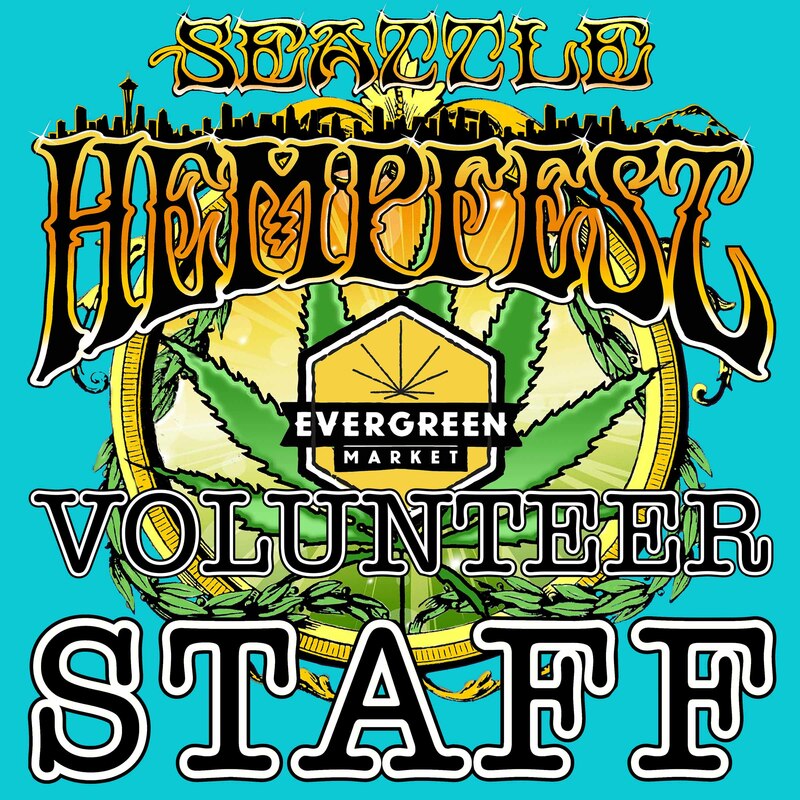 "Seattle Events a Non-Profit Corporation, producer of Seattle HEMPFEST, is a 501(c)(4) organization. 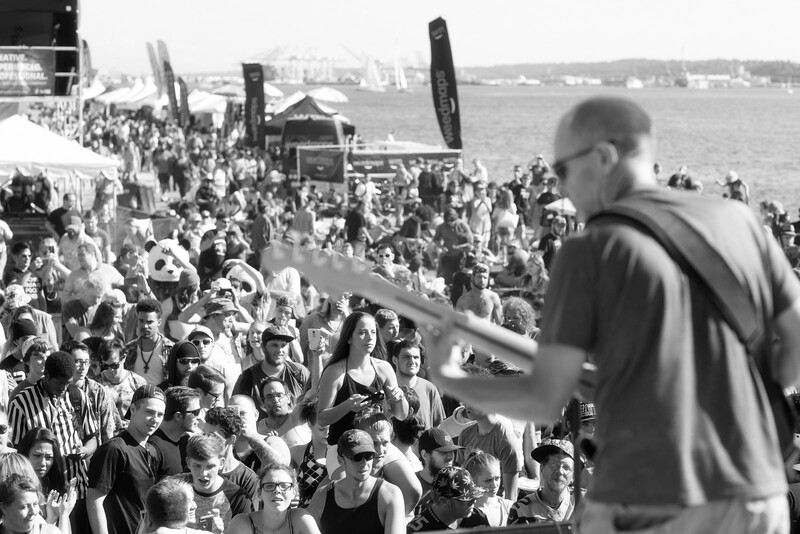 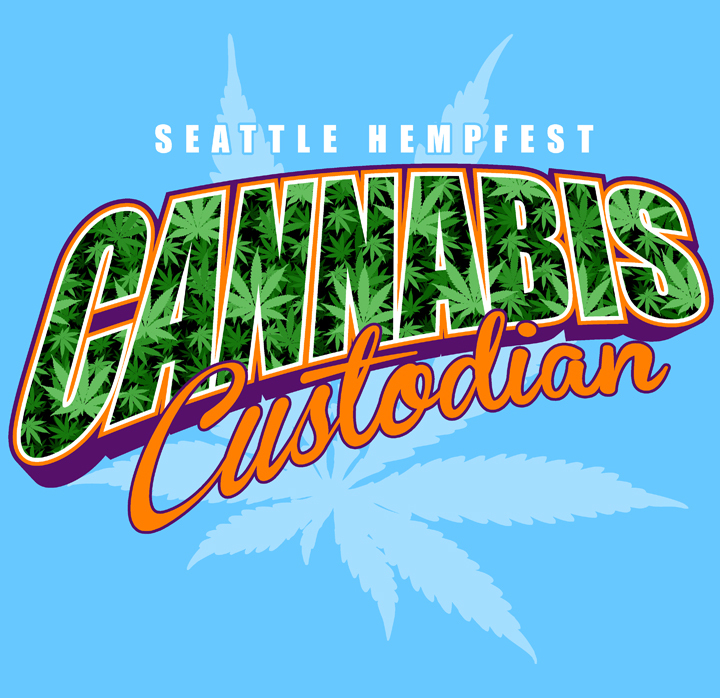 Donations to Seattle HEMPFEST are not deductible as charitable contributions for Federal income tax purposes. 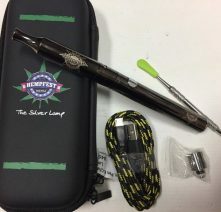 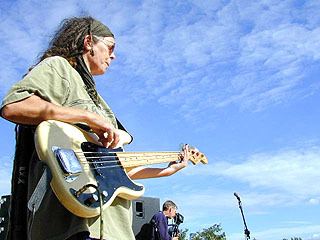 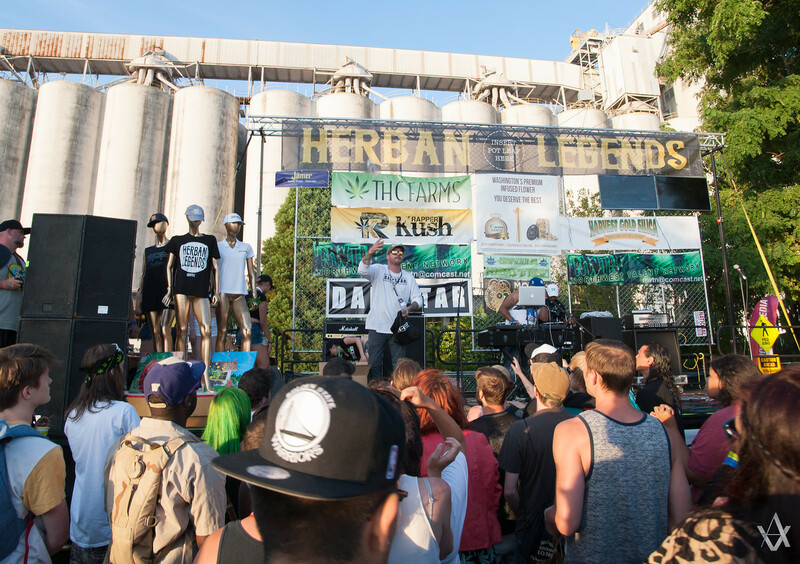 All donations are made to support Seattle HEMPFEST’s general mission and are not designated for any specific activity."